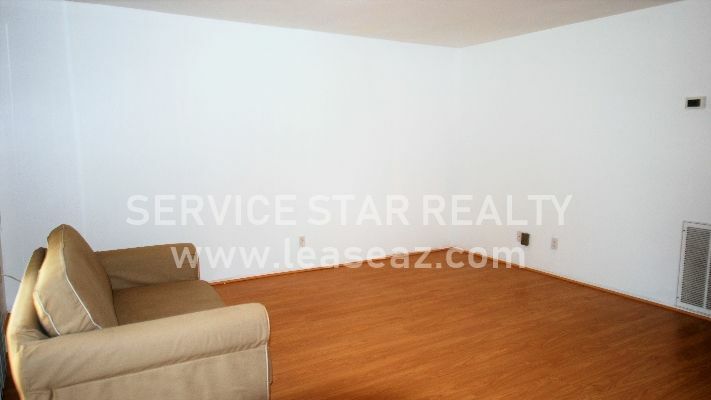 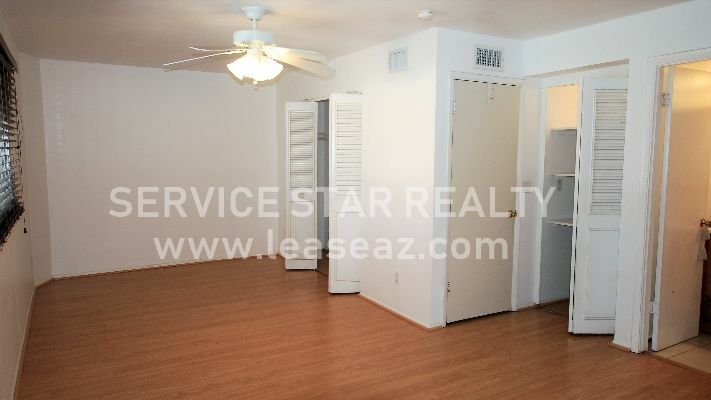 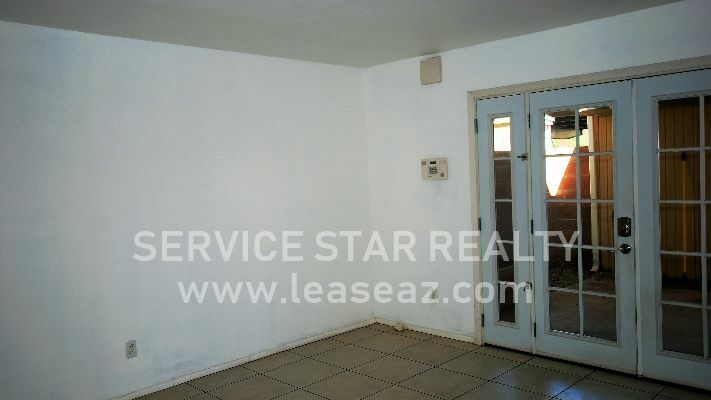 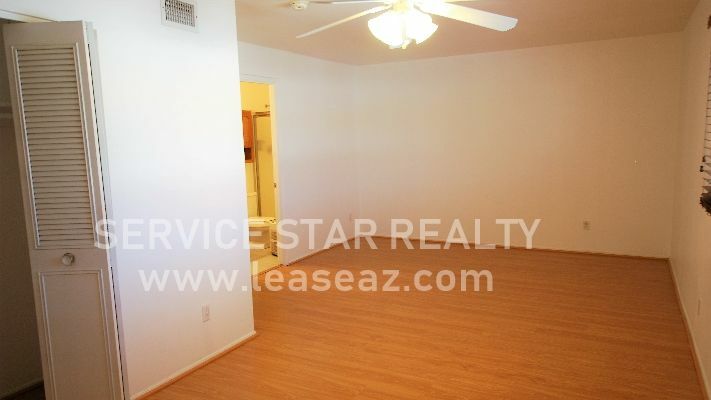 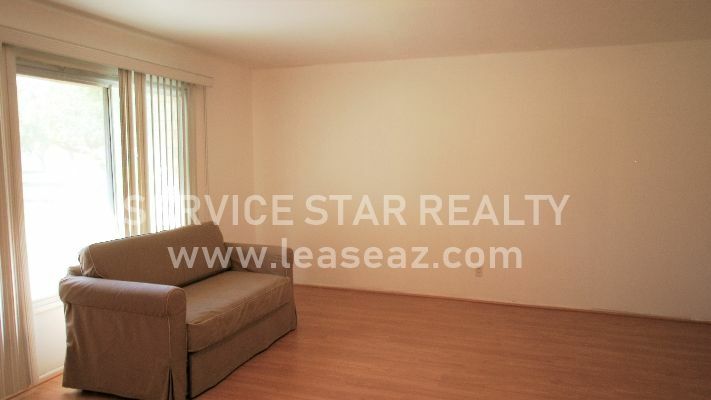 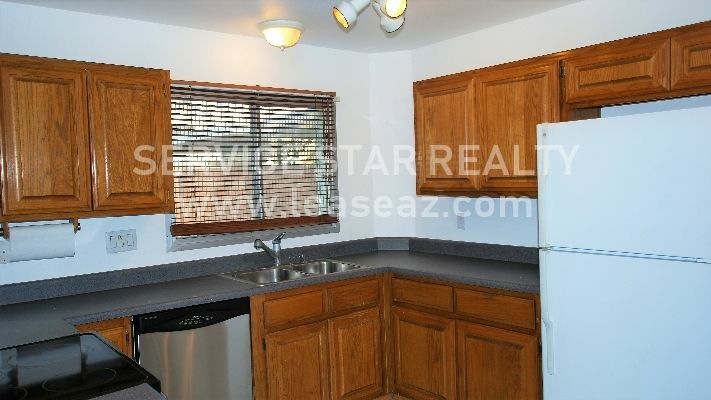 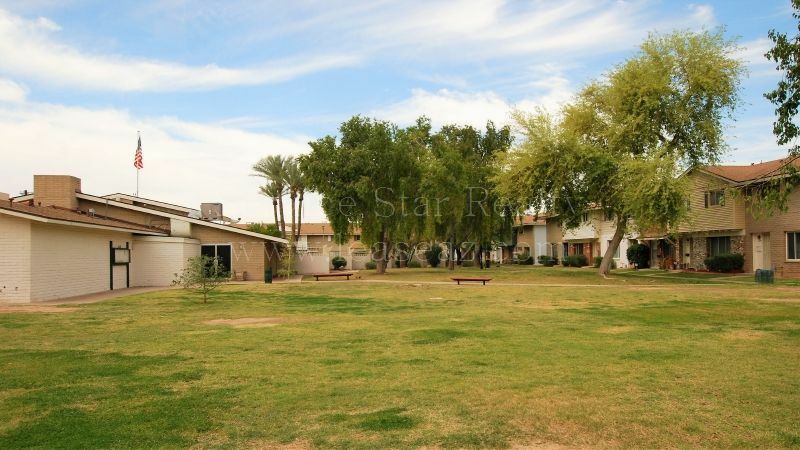 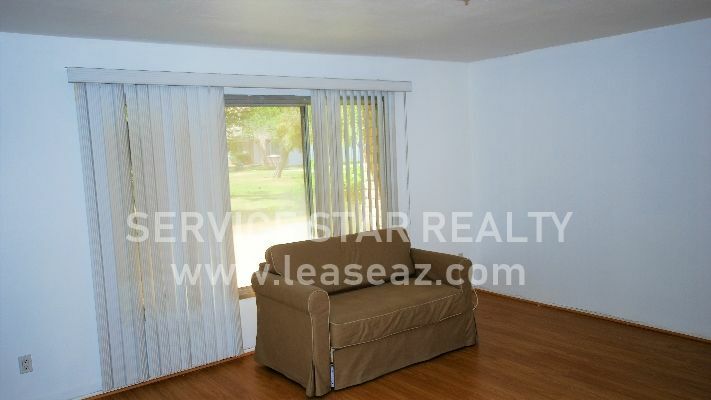 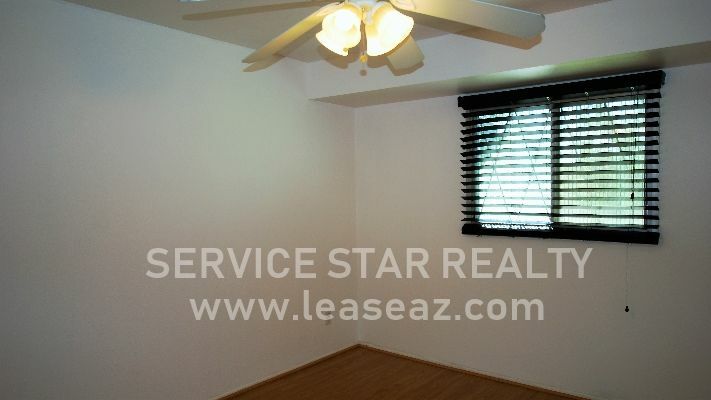 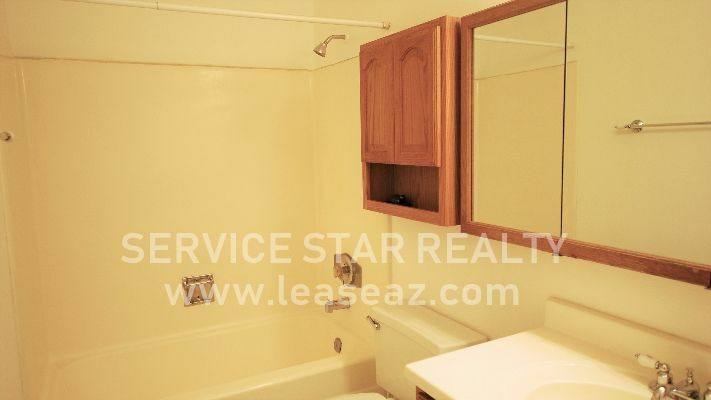 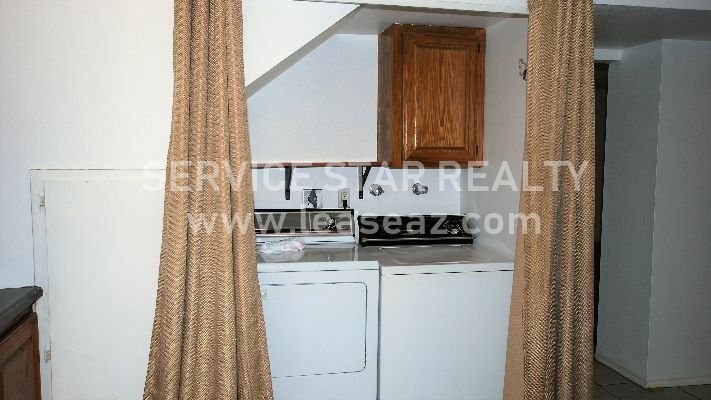 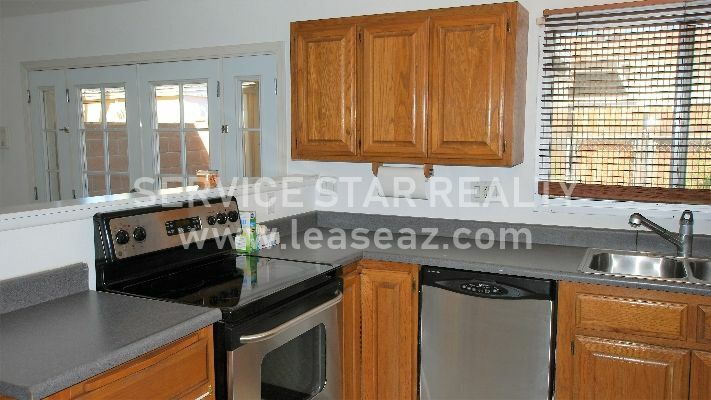 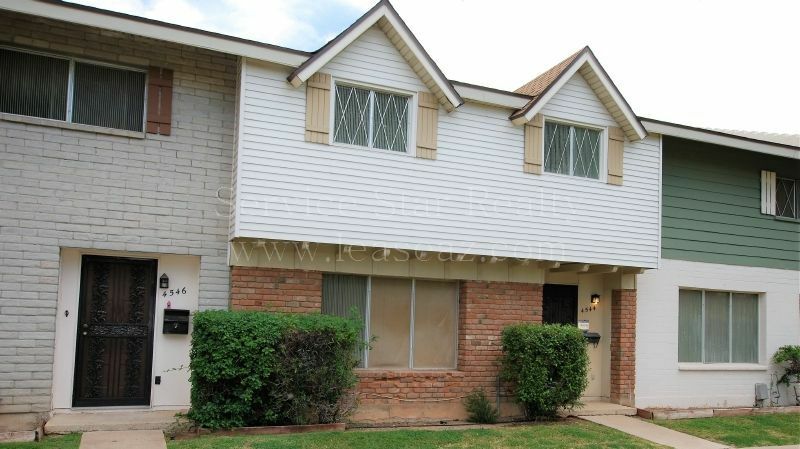 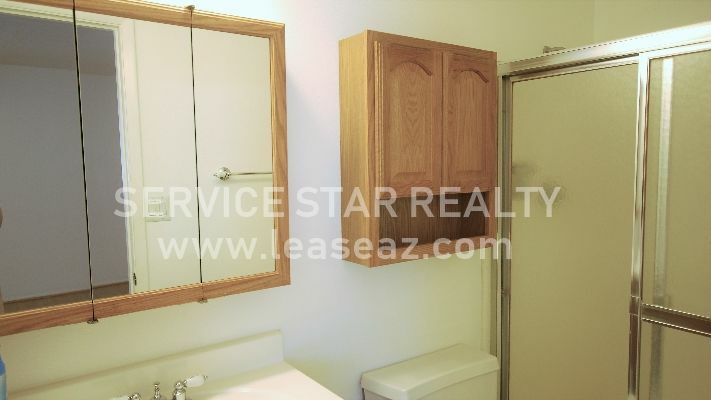 3+2.5 Phx Townhouse Condo w/2 carport & Storage! 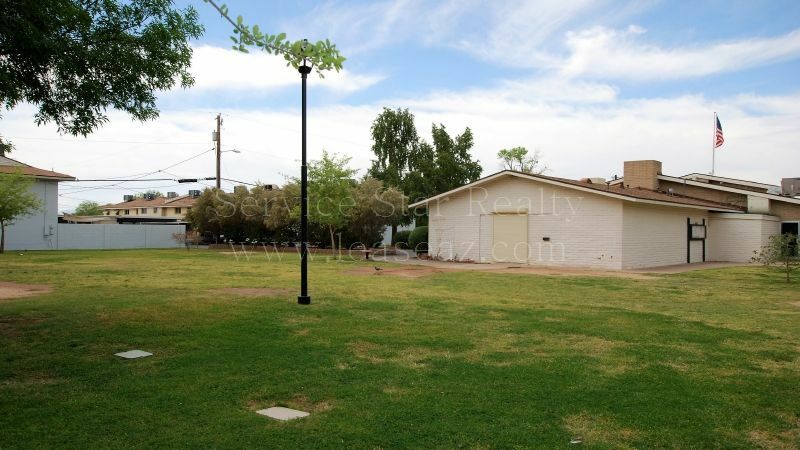 and hassle free access to all the special events throughout the valley. 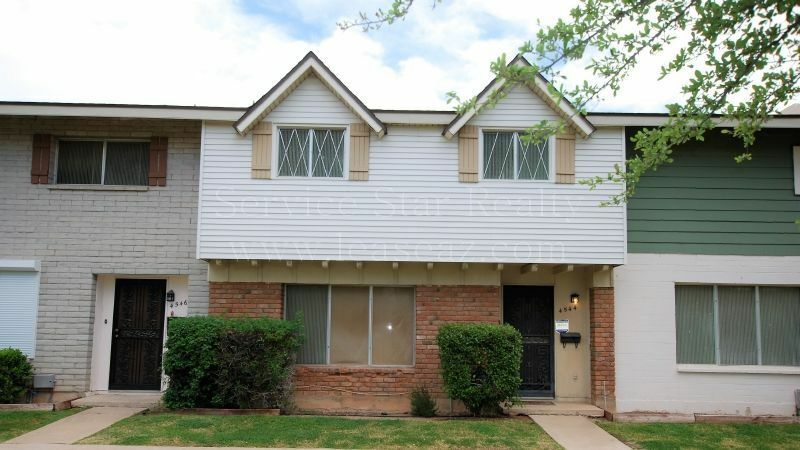 You won't want to miss this home, nearby Uptown!